The Fields boasts both a fitness studio and a dedicated spinning studio both of which have an extensive class schedule. 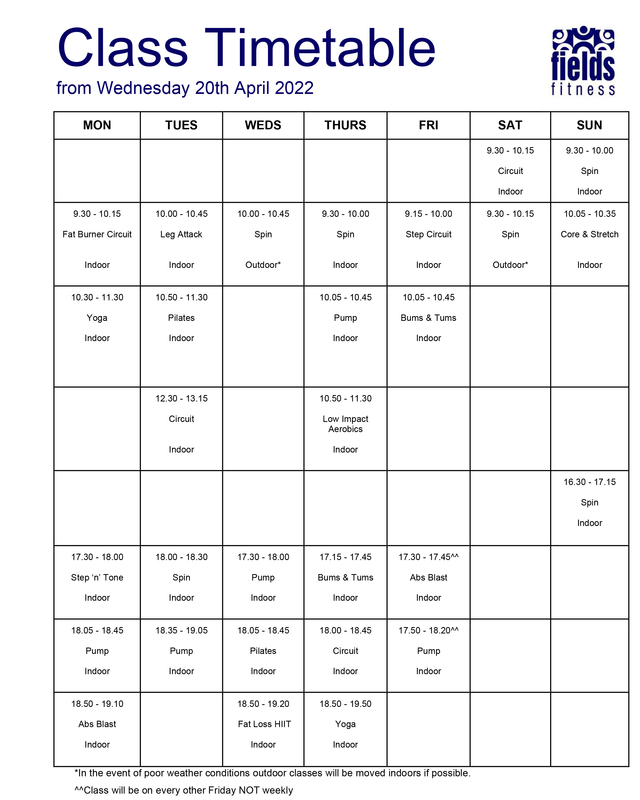 The busy studio timetable and long opening hours mean that being a member of The Fields can easily fit into any schedule or lifestyle. The club offers a wide range of activities including over 40 scheduled fitness classes per week - there's something for everybody whatever your age or current fitness level. Classes are free for Fields members. Non-members are welcome to attend Yoga & Dancercise classes - £6 entrance fee. 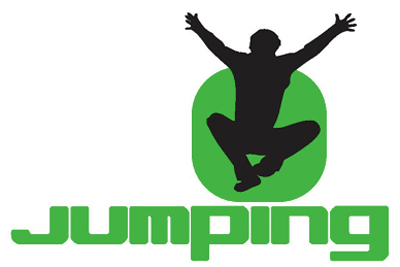 Jumping is a dynamic, low-impact fitness training system conducted on specially developed Jumping® PROFI trampolines, developed to strengthen body and mind while keeping fun in mind. 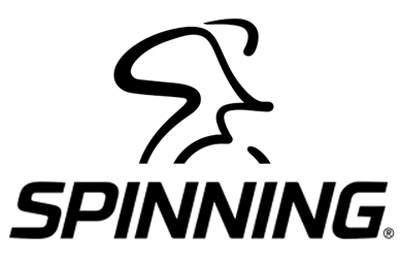 The Spinning workout uses a stationary bike which has various tension levels and is a really good way of burning extra calories. A fantastic CV workout and stress reliever. 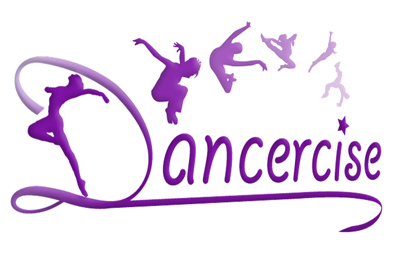 Dancercise is a fun & friendly dance-based work-out. Dancercise classes aim to encourage you to exercise while having fun, to learn how to dance while socialising and making friends and to increase self-confidence.